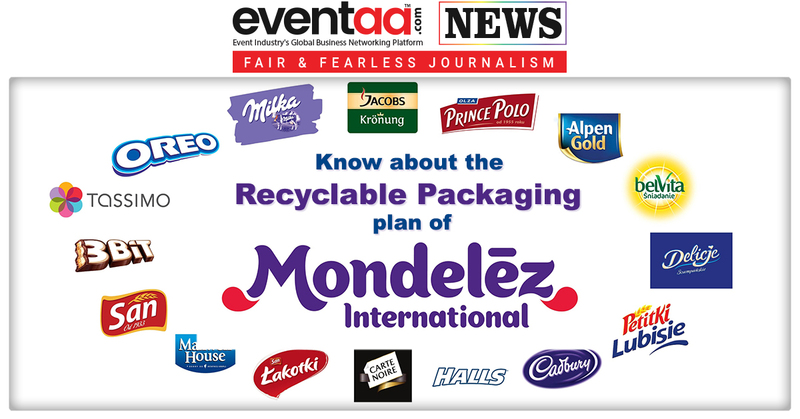 Mondelez International has announced a new commitment to make all packaging recyclable and provide recycling information by 2025. The company will work in partnerships so that packaging can be collected and recycled in markets around the world. This new commitment is a part of the company’s strategy for a circular packaging economy and will help deliver its long-term vision for zero-net waste packaging. The announcement reflected the company’s new purpose of empowering people to snack right by offering the right snack, at the right time and in the right way. This will ensure that the products of the company are made with ingredients which are sustainably sourced, produced and delivered, with a positive impact along the supply chain. The company’s strategy aims to deliver against its long-term vision for zero-net waste packaging by addressing two objectives: making it easier for consumers to recycle packaging and supporting industry coalitions to improve recycling rates. 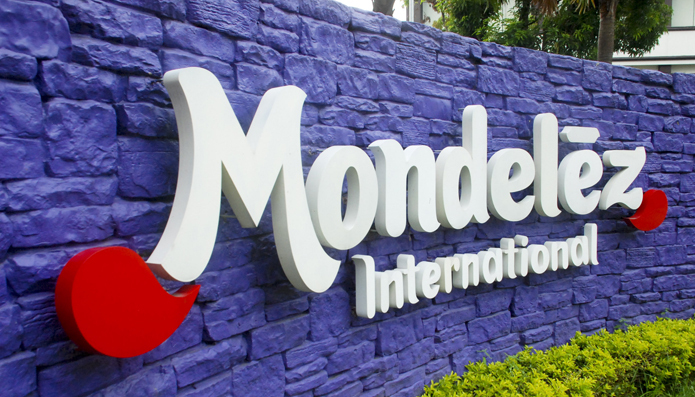 By continuously improving packaging design, Mondelez International has already made substantial progress to minimise the environmental impact of packaging. Most of the company’s packaging is already recycled, recyclable or recycle-ready. Around 75 per cent of its packaging is comprised of glass, paper or metal and around 70 per cent of paper-based packaging is from recycled sources.